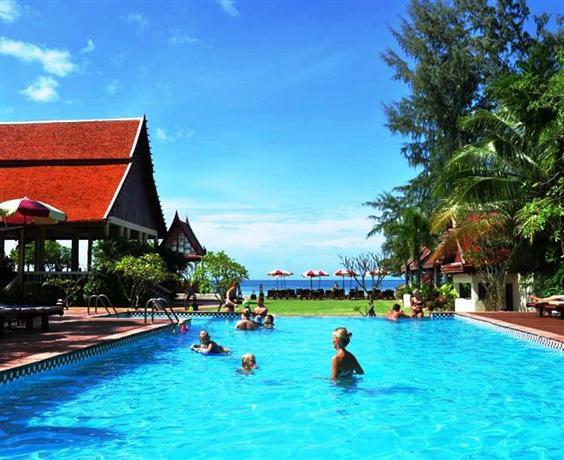 Located in Ko Lanta, Royal Lanta Resort and Spa provides a range of premium features such as 2 swimming pools and access to a secluded beach. 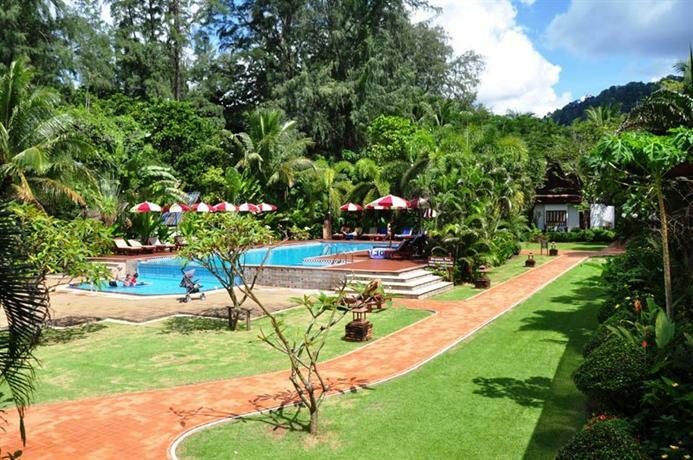 The various facilities this luxury hotel offers include a kids pool, an outdoor pool and a sauna. 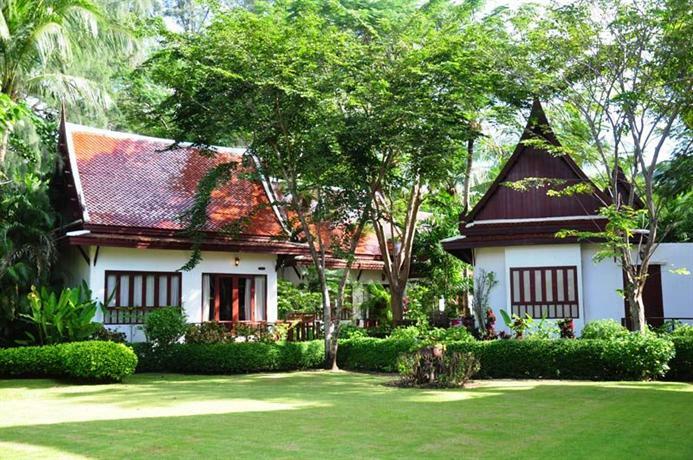 Resort Royal Lanta's 48 elegant rooms offer a private balcony, a refrigerator and a private bathroom, plus all the necessities for a comfortable stay. 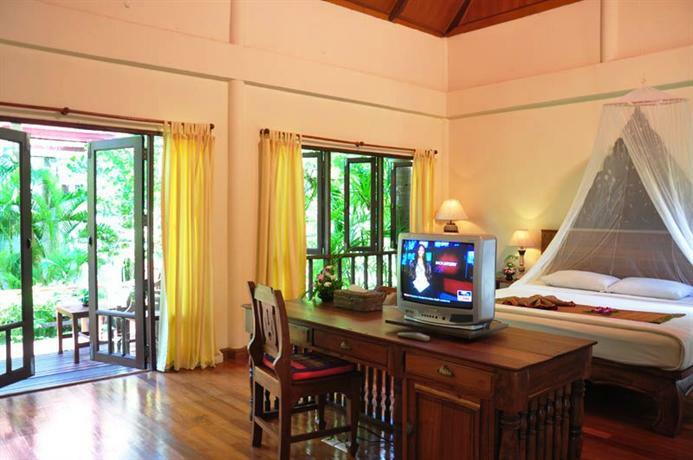 There is also bottled water, wireless internet access and a flat-screen TV. 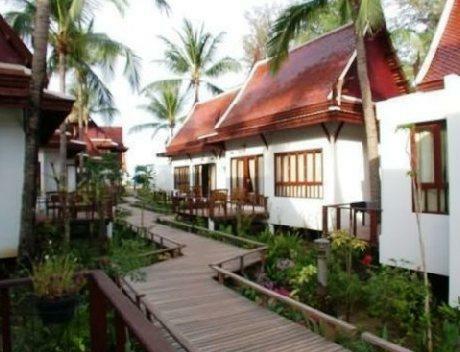 A satisfying breakfast is available for purchase, and there are numerous cafés and eateries nearby. 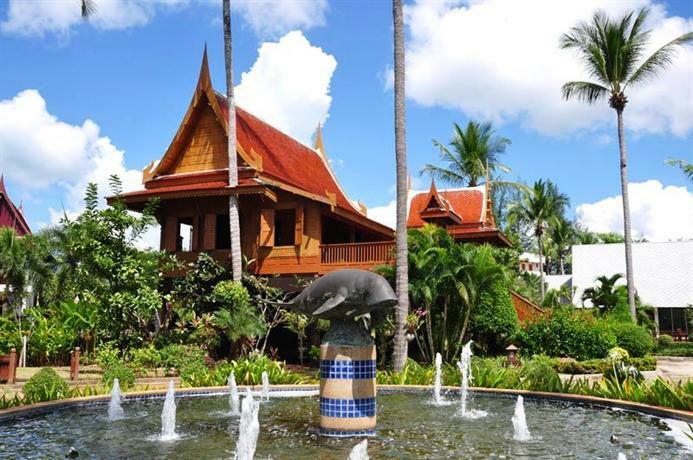 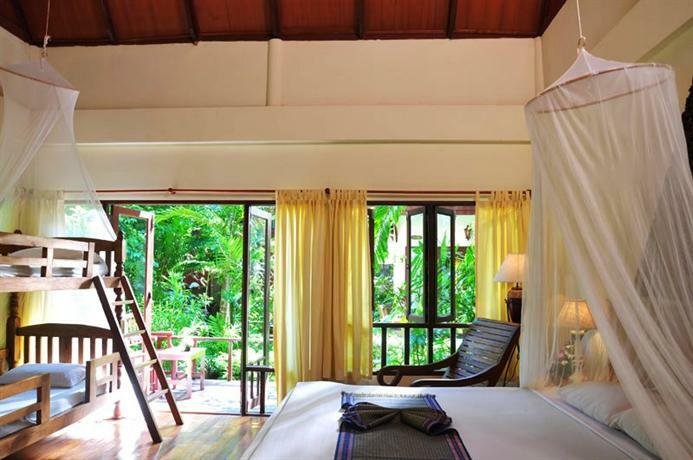 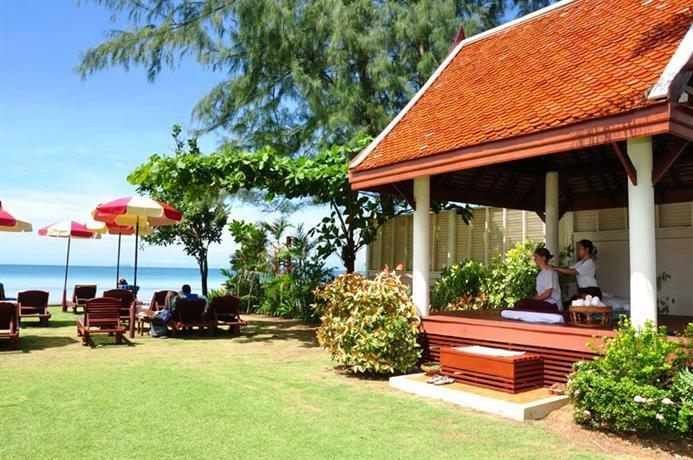 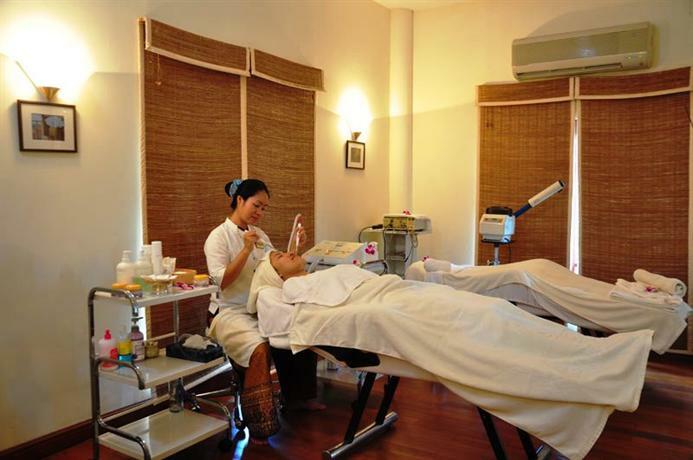 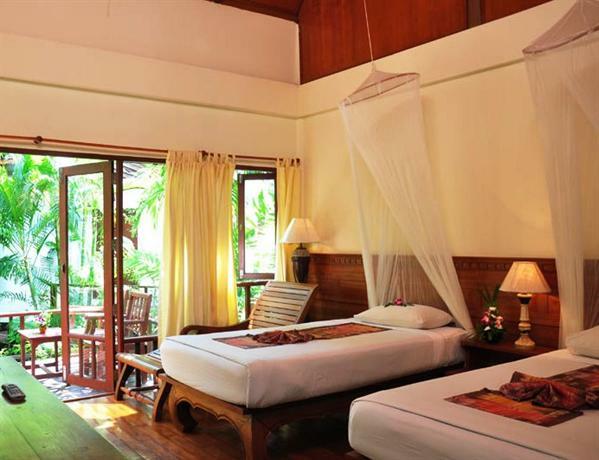 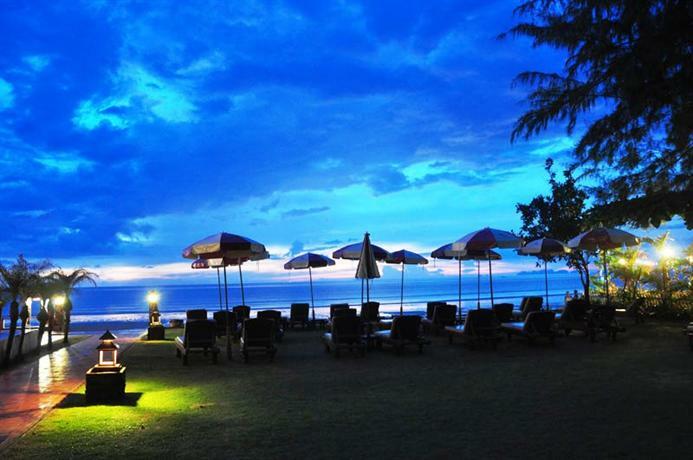 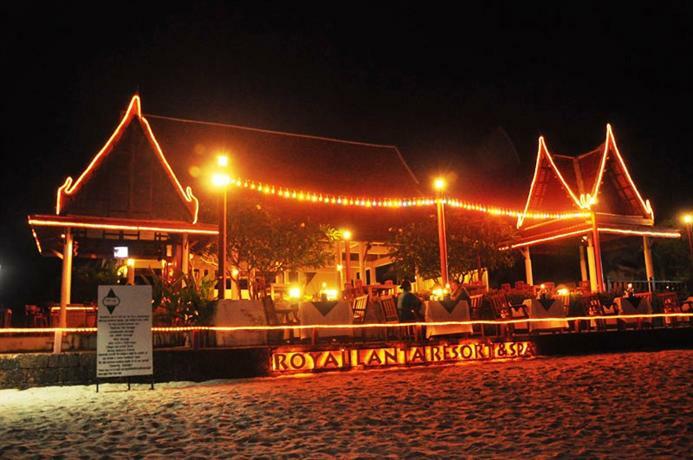 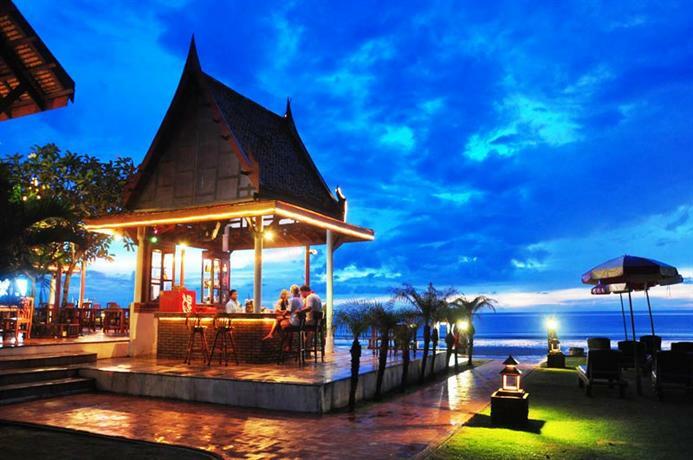 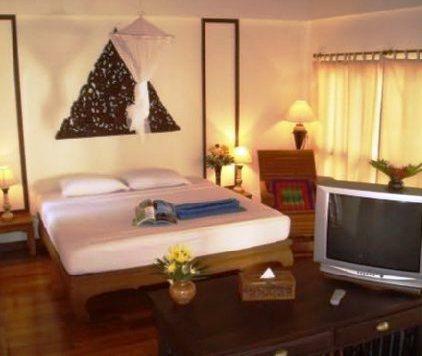 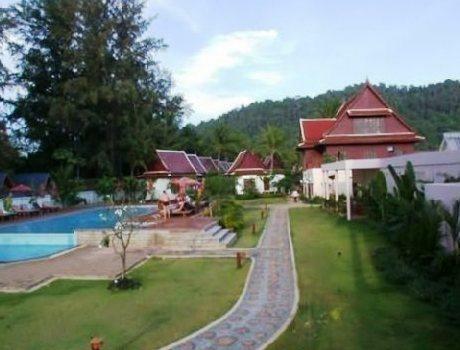 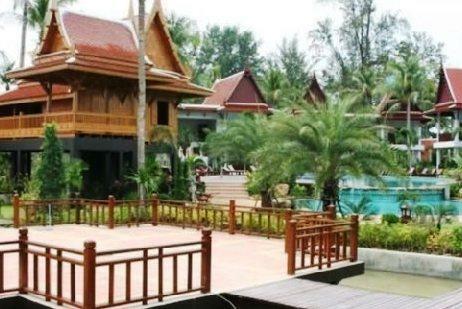 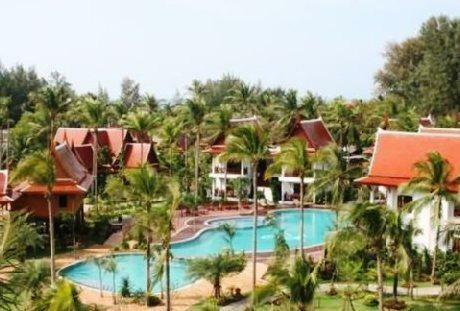 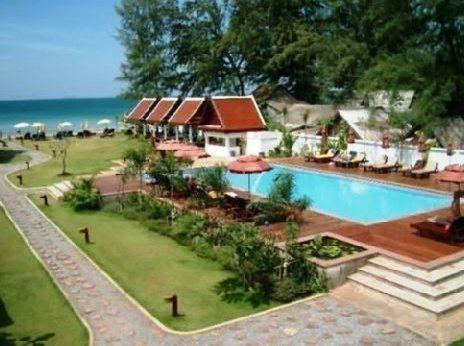 Royal Lanta Resort is located just a short walk from Long Beach. 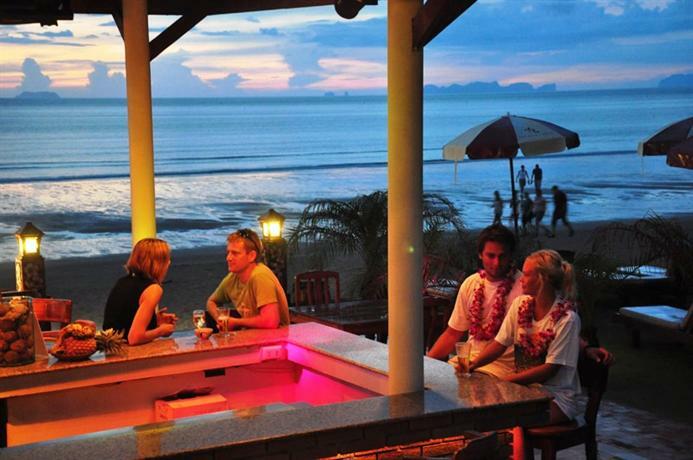 The helpful staff at the tour desk are available to book and organise activities in Ko Lanta.